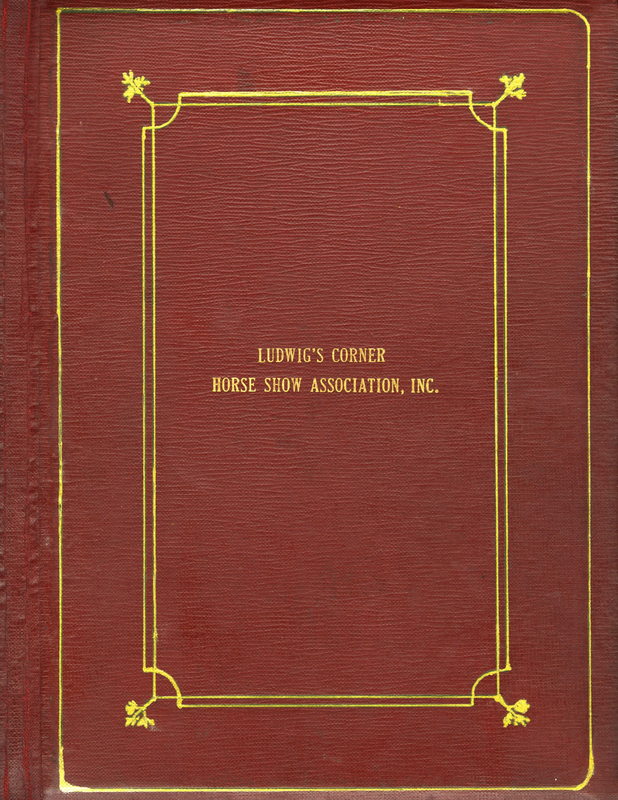 As part of our celebration of 75 years in the equine community, we have scanned the Ludwig’s Corner Horse Show Association Minutes Book for the years between 1947 and 1953. The first few pages recall the formation and the early history of Ludwig’s. You will find the reading both entertaining and informative.